Social selling is easier with a top notch LinkedIn profile. 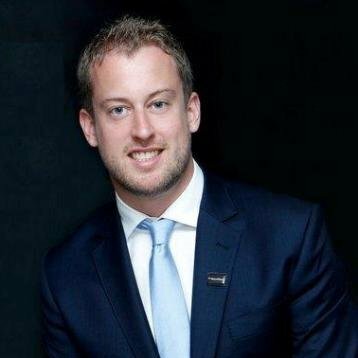 Sales Solutions Account Executive Matthew Hands shares his tricks of the trade to get you started. Editor’s Note: This post was originally published by Matthew Hands on the LinkedIn publishing platform, and has been re-purposed for your reading pleasure on this blog. If you’re going to get your foot in the door, you better have shined your shoes. Just like you, I do my research before making a major purchase. If I’m interested in a product or service, my first step is probably not to reach out to a salesperson. Instead, I might check out company websites, read online articles, view comparison charts featuring competitors, or ask friends for advice. People interested in your product or service are going to do this research, too, so you want to make sure your online brand is dressed to impress. The stakes are high when it comes to investing hard-earned money. If I am going to make a large investment, I will evaluate sales professionals critically. This is especially true in industries where purchasing is emotional, like real estate or insurance. In social selling, customers aren’t just buying the brand or product. They need to be sold on the person selling it, too. So how do they learn more about you? Easy. They Google you. And what is typically one of the very first results? Your LinkedIn profile. Your LinkedIn profile is often the most prevalent, public-facing portrayal of you in the digital world. If your potential clients are being directed there, what will they find? Invest in a professional head shot every five years. It helps develop your personal brand, and you might even find yourself using it outside of LinkedIn. Dress the part for the photo. Wear what you think would impress your most important customer. Friendly is better than serious. You should look professional, but also approachable. In this part of your profile you can really concentrate on why you do what you do. Why do you like providing advice? Why are you so motivated to start each day? Why do you find your career so fulfilling? The summary doesn't need to be strictly professional. Talk about dreams and aspirations. Discuss how you plan to be a role model for your children. Talk about the character traits you admire in others, or explain why community involvement is important to you. Who is more important? 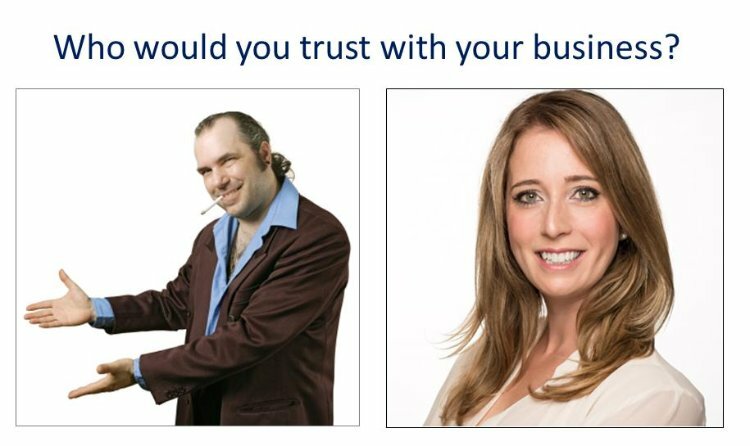 A recruiter who glances at your profile, or a prospective customer who may bring you years of business? Your answer should give you an idea of how to write your job description. A LinkedIn Recommendation is the ultimate recommendation because it’s displayed in your profile and the profile of the person who wrote it. Don’t hesitate to ask for one from your satisfied customers and colleagues. If a customer provides unsolicited praise, ask them to help you out and post it on LinkedIn. If you ghost-write it first, all they need to do is copy and paste. LinkedIn allows you to list charitable work in which you’ve been involved. Giving back not only feels great on the inside, but gives your professional brand a well-rounded image. If you’re part of groups like the Chamber of Commerce, Rotary, professional associations, or religious institutions, add those to your profile, too. Offer contact instructions for people interested in networking or learning more about your involvement. Be proud of your education, and engage with other alumni online. You might be surprised at how many related events are promoted through channels like LinkedIn Groups. 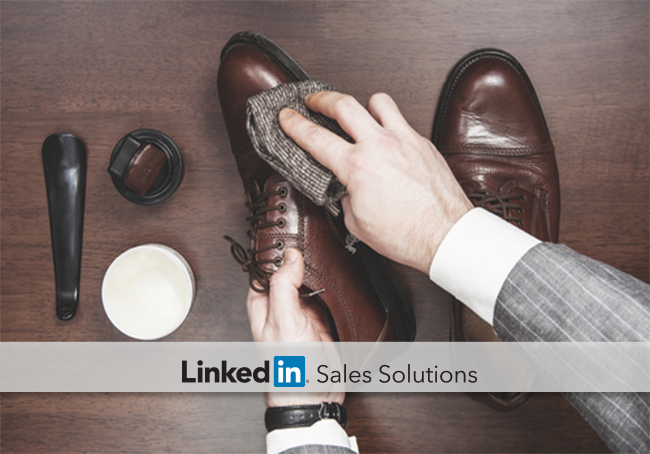 For more tips on dressing your social selling efforts to the nines, download our eBook How to use LinkedIn for Social Selling.